This cute Florida cottage is located in the heart of Blue Mountain Beach. The home has been used as a primary residence and is well loved. 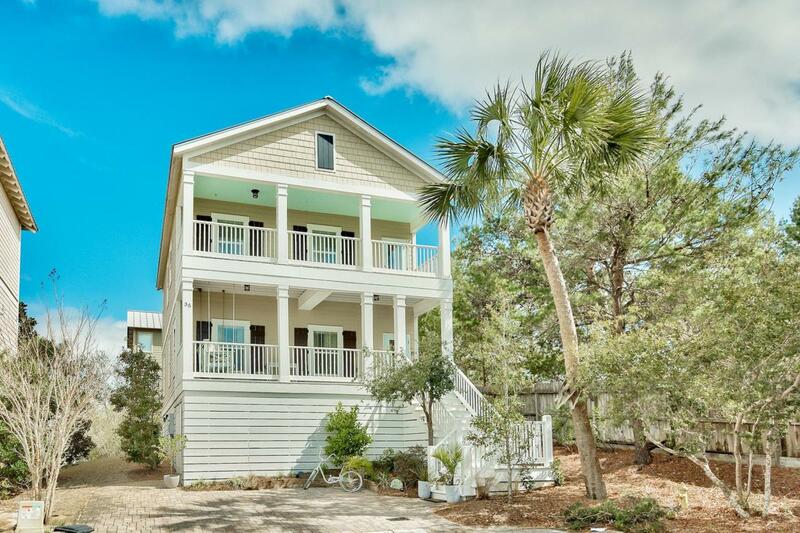 This beachy cottage has hardwood floors, ship lap accents, granite counter tops, stainless appliances, subway tile, beautiful coastal furnishings, expansive porches, and a ton of storage for yolo boards, kayaks, etc. Let's go to the beach!